Werder Bremen is in a precarious position on the league table, and they need all the resources at their disposal to avoid relegation. It comes as a surprise to learn that Lamine Sané, has been suspended. 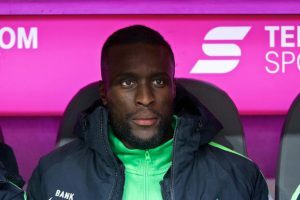 According to Frank Baumann, sports director of Werder Bremen, Lamine Sané is alleged to have failed to turn up for training two days in a row without an excuse after recovering from a flu infection. The allegations are serious! Personal interests above club interests. 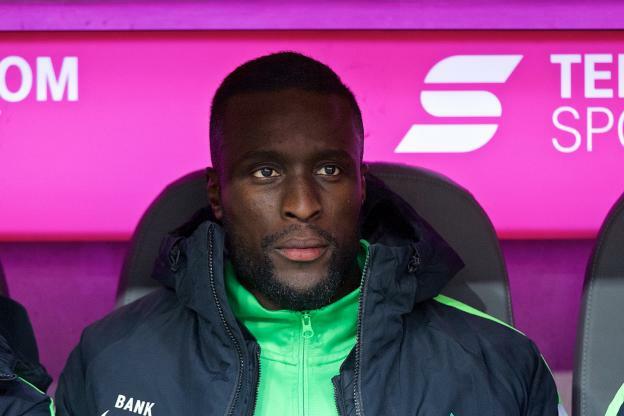 Is Lamine Sané forcing a move? Up till now, Sané is held in high esteem in Bremen and a leading player in his role as a central defender. The question that is begging for an answer is, what went wrong? If you listen to the rumours making the rounds, it is alleged that Sané is deliberately behaving negatively to force a move from Bremen. It is sad that the relationship between both sides has gone south. Bundesligavibes was not able to get Sané’s version of the story. There are already offers for Sané, who needs playing time if he wants to make the Senegal team for Russia. Sané came to Bremen in summer of 2016 from Girondins Bordeaux and has played 38 games, scoring two goals and one assist.